Discover what the Bible says about the gifts of the Holy Spirit. God provides everyone with spirit-given abilities for their walk of faith. 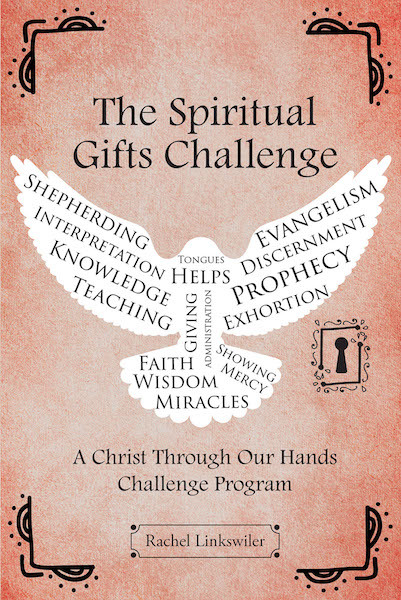 Learn about those gifts and put that knowledge to action in the Spiritual Gifts Challenge.